Time has changed a lot especially for the last 10-12 years in Bangladesh. If you compare the time of 10 years back with a present there, you find a sky-high difference. The difference is mainly in the technology sector. Right? Because of this huge change you also need to prepare yourself as the present requires from you. That is why we arrange advanced python programming training in Dhaka Bangladesh. To make the people of our country especially young generation skillful we build python learning institute in Bangladesh. You know our young generations are very much dedicated to its sector, and they want to start something that is online based. But, they don’t know how they can start. Most of the time they can’t do anything because of the lack of proper guideline. Agree? But we always appreciate you, and we are here only for helping you. We can say learning python programming can be a life-changing decision for you. You just need determination and desire. Are you ready? What Exactly Python Programming Means? Simply, python is a highly effective programming language that is the first choice of maximum coding beginners. This is the thing that is needed and effective for web development. Not done yet, this is the language that is widely used in software development, game building, data analysis, and also in the scientific community. If you are interested, you are most welcome to DUSRA Soft advanced python programming training in Dhaka Bangladesh. There are many programming languages for example Python, Java, C, PHP, C++, Ruby, and so on. But why we appreciate you for Python programming? The most important sector is this from you. So, keep your eyes to the following points and decide either you are going forward or not? Maximum time, you generally haven’t a good idea about the thing you are going to learn. It is natural also. Just after you start learning if you discover the thing is very difficult, you lose your confidence at first. And it seems more difficult how it is! Right. Then you think that it is very tough and difficult. But, here is the difference with python. Python is a language which is beginner-friendly, and you will be interested after passing the time gradually. It is one of the reasons we advise to learn python. Python programming is a language that you should know as a web developer we think. Have you ever heard the name Django? It is a highly effective open source web application framework that is used for web development with easy. And Django is a python based framework. If you need an hour to complete any task in PHP, Django requires a few minutes. Yes, this is a reality. You can get the chance python Django training in Dhaka, DUSRA Soft offers you. If you build your career as a data scientist, here is a great opportunity for you. I heard many stories of many of my friends about their boring working experience with Java programming. That is why we always inspire to learn a thing that is easy and enjoyable. Do you want to be a data scientist? Start learning data science with python. stackOverflow is one of the biggest communities that is welcoming you. Community support is a great thing. If you face any difficulty, you will get many helping hands from the community that is a great thing. If anything can’t give you a bright future, why you will go for that? 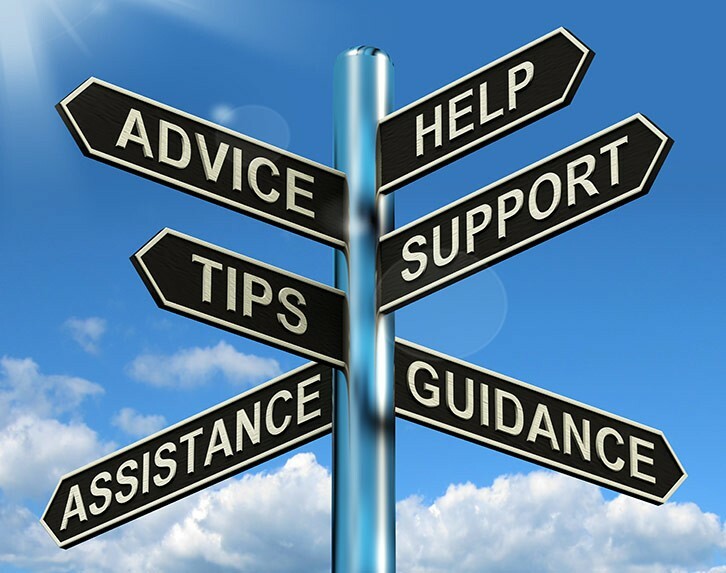 We always advise learning the thing which is very impactful and which can give you a career opportunity. Python is one of the tops demanded skills and which offers a decent salary. In the end, you will be able to build a bright future. Who Can Joint on Advanced Python Programming in Dhaka Bangladesh? Anyone who has an interest in web development, software programming, or application development can join DUSRA Soft python programming course in Dhaka Bangladesh. You also don’t need to know programming languages. We make the course that covers from the very beginning up to the last step. That is why we encourage those who have wishes to learn python. For Which Jobs You Can Apply if Known Python? We told before; python is not only limited for web development; rather there has a huge opportunity for you. 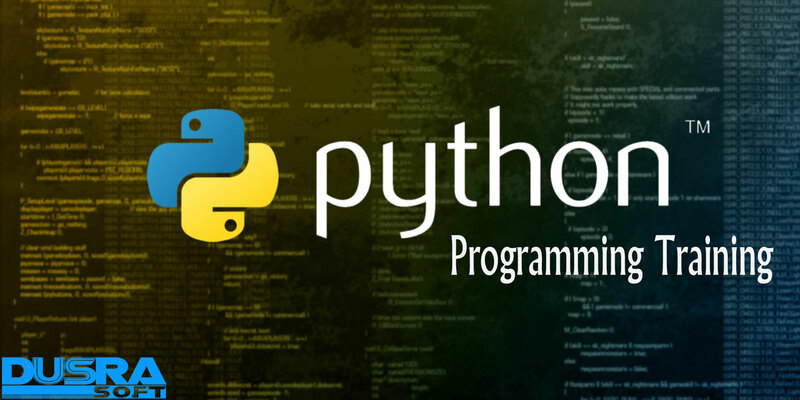 Here we enlist some jobs for which you will be qualified after completing advanced python programming training in Dhaka Bangladesh. If anybody says to count unemployed people, you will find many. Now draw a graph and notice a large number of them are young generation. Many young adults always try to make himself/ herself skillful in the online sector but unfortunately they don’t go to the destination. But, we welcome you to join on advanced python programming training in Dhaka Bangladesh. DUSRA Soft will make you an expert python developer for the present and future. Are you ready to get the opportunity?